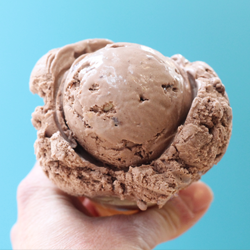 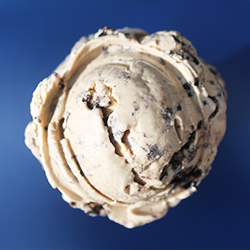 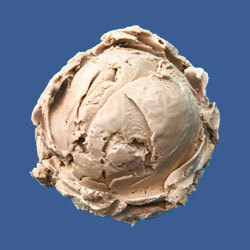 HOMEMADE ice-cream using only the highest quality ingredients. 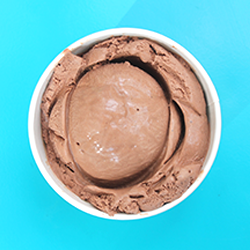 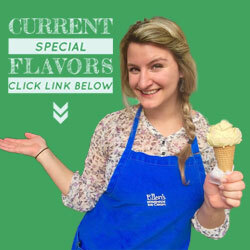 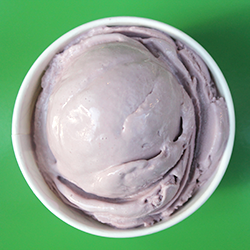 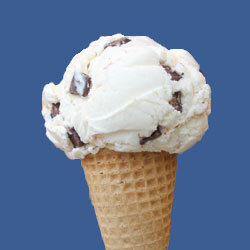 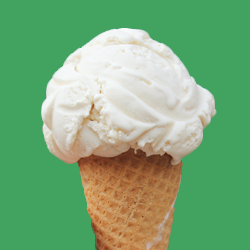 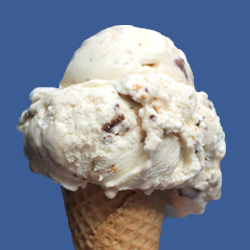 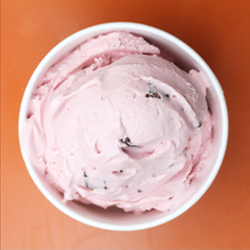 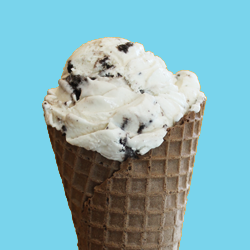 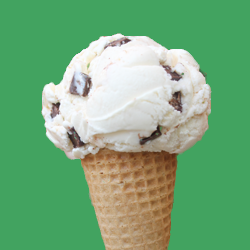 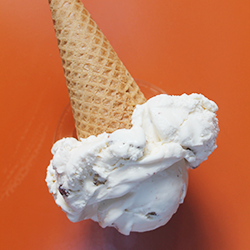 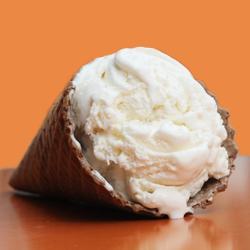 We offer 14 always available, classic flavors and a variety of special flavors, gelato, sherbets, and sorbets. 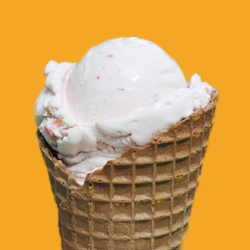 Also, Sweet Treats made with any of these flavors.